StartWithFAFSA.org is dedicated to informing you about all things FAFSA (Free Application for Federal Student Aid). With this mission in mind, we have developed numerous resources to help you navigate the FAFSA process. 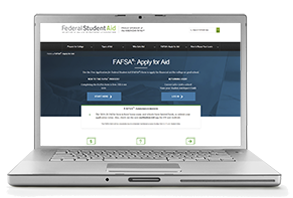 On our Resources page, we provide links to local and national websites to help you learn about and complete the FAFSA. You can also find a list of publications, tools and videos that highlight specific areas of interest. 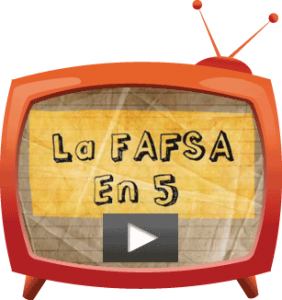 If you’re looking for a quick overview of FAFSA completion, check out our YouTube page and learn about The FAFSA in Five (also in Spanish). 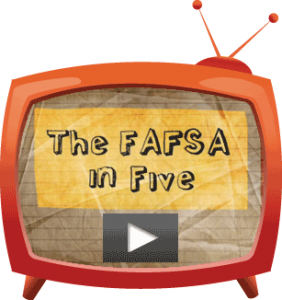 This short video will give you the highlights of FAFSA completion in five easy steps. Not a video person? You can also learn how to Finish the FAFSA in Five Steps through our online brochure. To learn essential details about the FAFSA, look over the FAFSA Facts and FAFSA Parent flyers. Both of these resources offer guidance and aim to answer common questions and concerns that students and parents have about the application. Before you start the application, you’ll need to create your FSA ID, which will be used as your electronic signature for the FAFSA. The FSA ID Worksheet (also available in Spanish) will guide you and your parent through the FSA ID creation process. You will also need to make sure you use the correct version of the FAFSA. 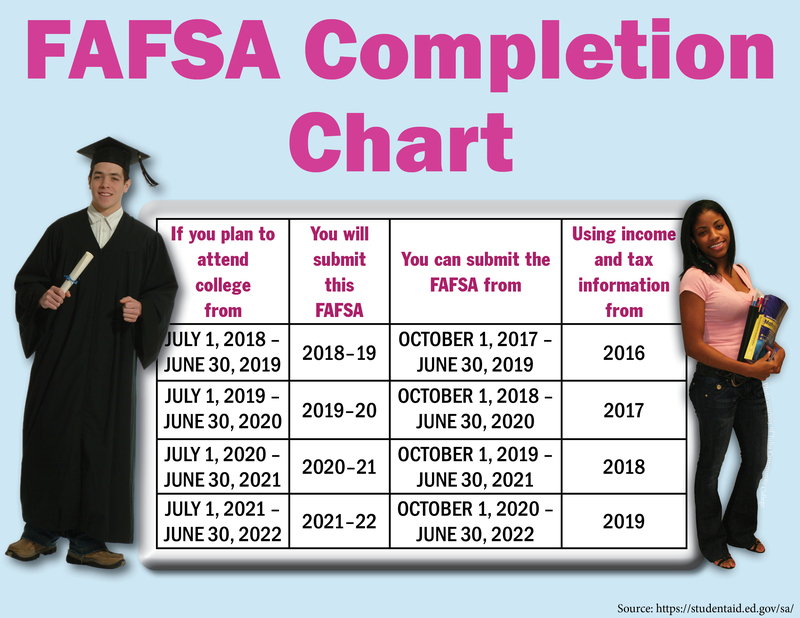 To learn which year’s application you need to complete, review our FAFSA Completion Chart and match-up your information. By completing the FAFSA, you are applying for federal and some state financial aid. You can continue looking for financial aid in the form of scholarships by visiting UCanGo2.org and OKCollegeStart.org. You can also connect with us on Facebook to find more scholarships and FAFSA info!